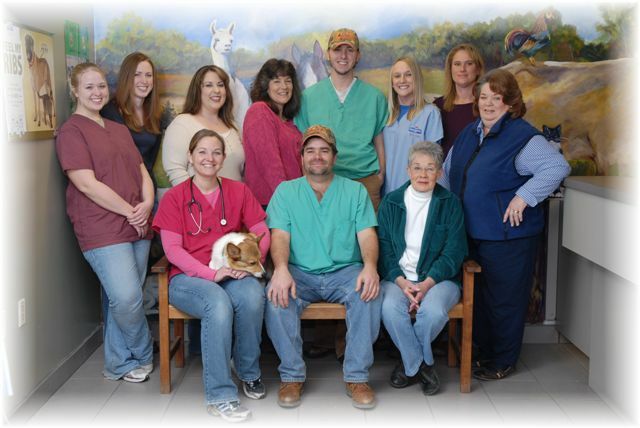 Mission Statement of Breeding and Operational Procedures. 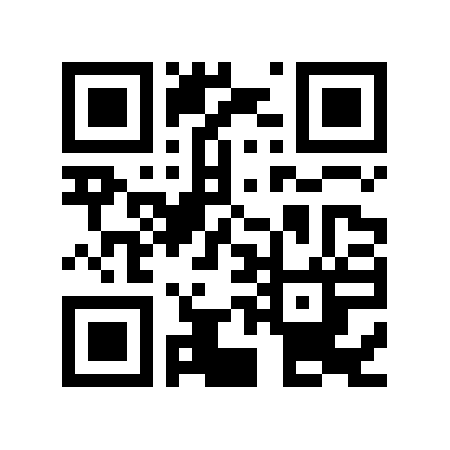 Motels/Hotels from $20 - Springfield, Missouri. Also Missouri Department of Transportation (MO-DOT) Road Conditions, Weather and more! How to pick the puppy with the attitude you want. 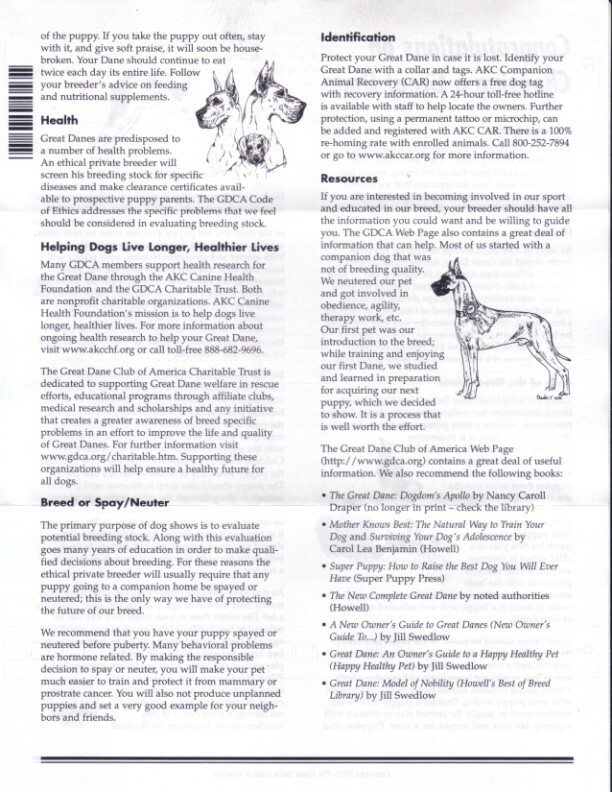 Great Dane Standards *compiled from Great Dane Club of America & other Dane websites. 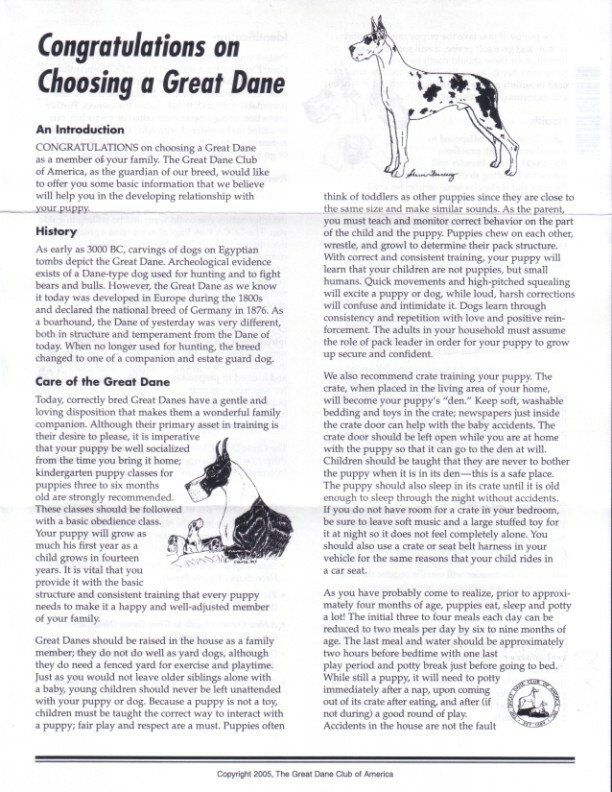 Second page of handout on Great Danes from the American Kennel Club. 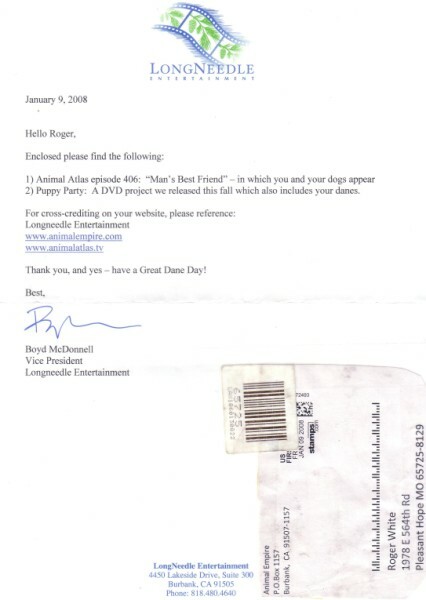 "The Springfield Great Dane Meet-up Club"
has been discontinued the meetings in the Phelps Grove Park in Springfield, MO. until further notice. Please click on link to see the Great Dane Day in the Park! Call (417) 859-0844 for questions or to arrange your *LIVE* web cam viewing. Fawn & Brindle Great Danes Puppies for Sale in Marshfield, Missouri 65706 U.S.A.
Hope you have a Great Dane Day! Copyright � 1999-2018 www.GreatDanes4U.com All Rights reserved.